In 2014/15 the Similans were visited by an average of 1,000 guests per day. In order to control the safety of the ever increasing numbers of visitors, the Royal Thai Navy is looking into strictly controlling daytrip and overnight boats heading towards the Similans from October on. Also a new checkpoint for incoming boats is thought to be established on the islands themselves. 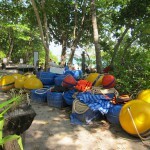 Here all vessels will be checked for licences, safety measures and legally licenced Thai tour guides. It seems like the Thai Navy slowly looses patience with the many unresponsible tour operators, who were responsible for a new record high in injuries and fatalities in the 2014/15 opening season. A great number of speedboat companies are battling for the cheapest end-consumer prices on the daytrip market to the Similan Islands – obviously at the cost of safety and legal regulations. Last season the Royal Thai Navy already stepped up the efforts of policing the tour operators. Boats were checked thouroughly in beginning of November 2014 and many visitors could witness increasing activities and more members of the SAR (Search&Rescue) UNIT on Island Nr.4. 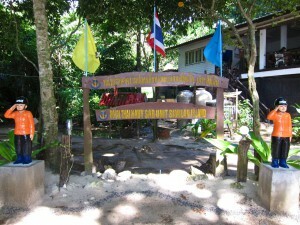 The National Park Rangers repeatedly controlled boats at the Islands, they suspected to not follow all Thai tourism and transportation regulations. In December the check-ups declined and the SAR Unit shifted their activities to rescue maneuvers and training scenarios. In April the Similans and Koh Tachai received big media attention in Thailand as facebook posts about about dead reefs and uncontrolled mass tourism in the Similan National Park were picked up by TV Newschannels. 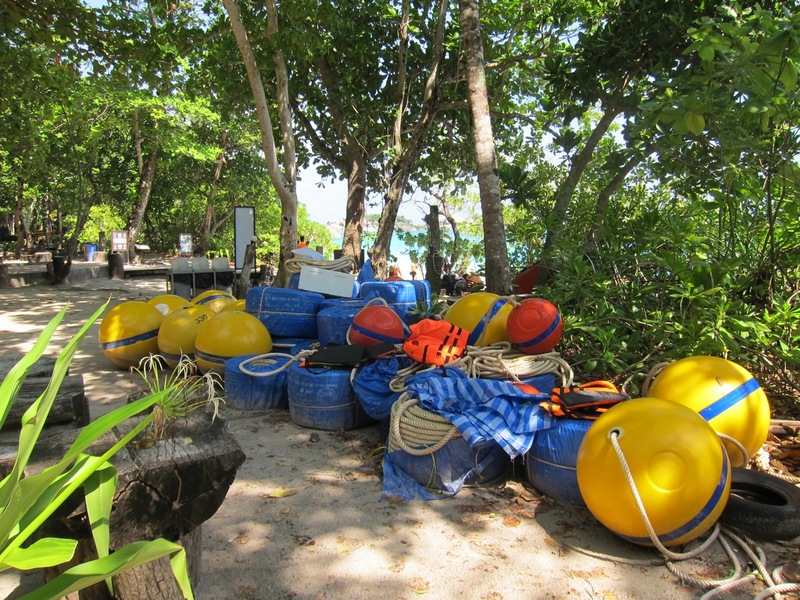 As a response ThaiTV Channel3 sponsored brand new mooring bouys and ropes to distribute at the anchor bays of the Similans. Middle of April the new mooring buoys were put onto the reefs and the campaigne was aired in the breakfast program on the popular Channel3. This new quality of media attention clearly explains the increased pressure on the authorities to act against unresponsible behaviour of tour operators, and we can be sure to hear more about that in the future. If you are booking a speedboat daytrip to the Similan Islands, please make sure to chose a responsible operator. A daytrip to the Similan Islands should cost a minimum of 2.900,- Thai Baht, everything cheaper is a reason for suspicion! Either the operator does not follow all rules in terms of safety, park fees and minimum number of qualified staff on the trips or the boats are overfilled, which is not only uncomfortable but also dangerous.